Whether you’ve already booked a cruise on Norwegian Epic or are still in the research phase, this collection of insider tips curated from thousands of member reviews will help you get the most out of your sailing. 1. O'Sheehans is the place to go both early in the morning and late at night. Our members speak highly of O'Sheehan's, Norwegian Epic's 24-hour dining spot, and especially recommend the venue for breakfast and late night snacks. 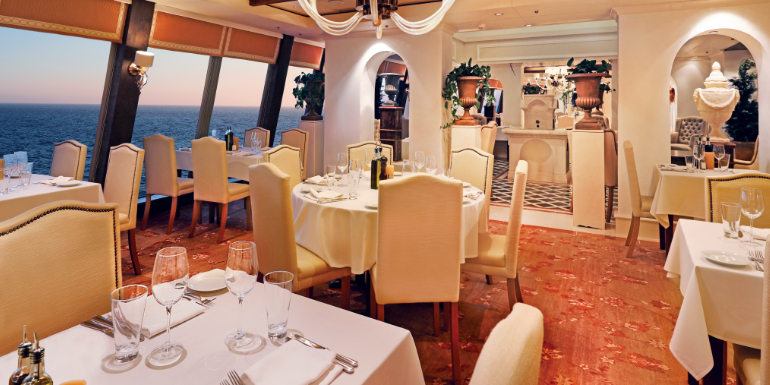 Learn more about O'Sheehan's and other Norwegian Epic dining experiences. 2. 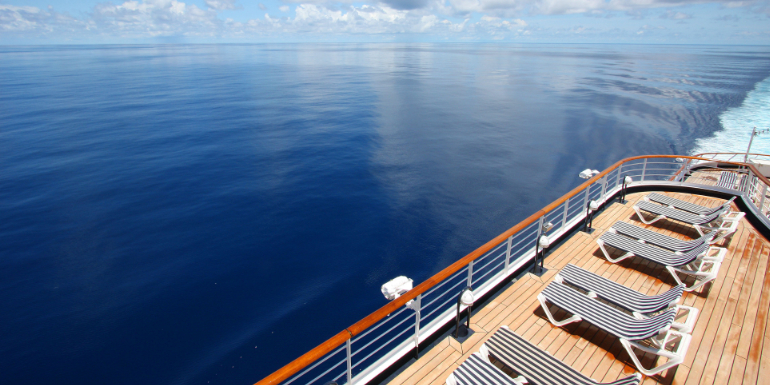 Check out the "secret" sun deck on deck 18. Too few poolside deck loungers is a common complaint on Norwegian Epic, but savvy cruisers know to look up... to deck 18. View all deck plans for the Norwegian Epic. 3. 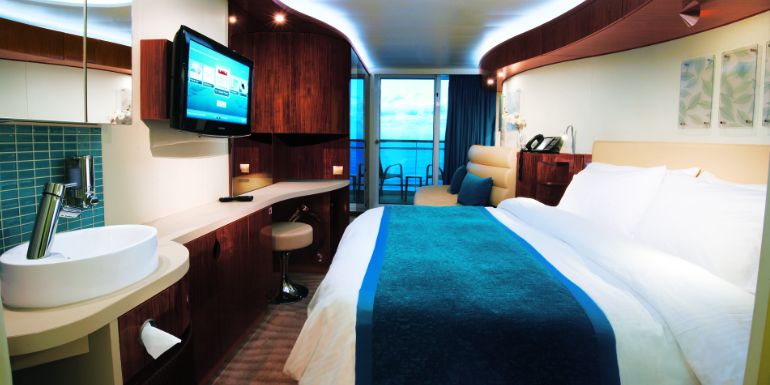 Pick a New Wave balcony stateroom with the bed closer to the balcony. The "new wave" balcony staterooms on Norwegian Epic are almost universally despised by cruisers, thanks to an odd, space-saving design that put small rooms for the toilet and shower directly in the stateroom. Smart cruisers have told us that If you want to book a balcony, look for one with the "bulge" closer to the balcony, to both maximize space and to keep the bed as far away from the facilities as possible. 4. Buy the spa pass. While Epic is a large ship, it doesn’t mean you have to constantly be surrounded by thousands of new friends. 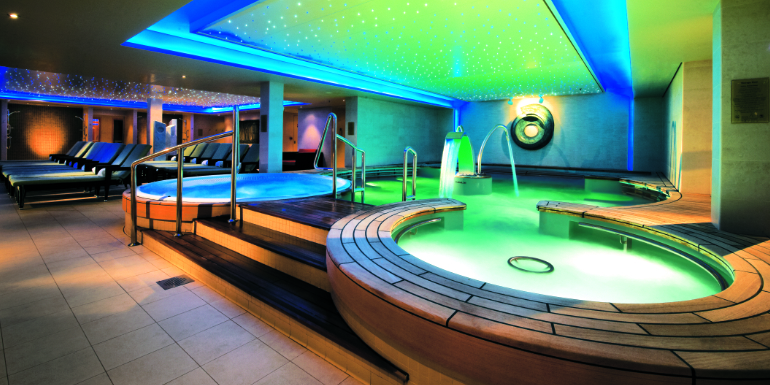 Buying a pass to use the thermal suites and other amenities in the spa can be a welcome respite from the crowds. 5. Try the alternative buffet seating options. Most cruisers can relate to crowded buffets and difficulty finding a seat during the popular meal times. 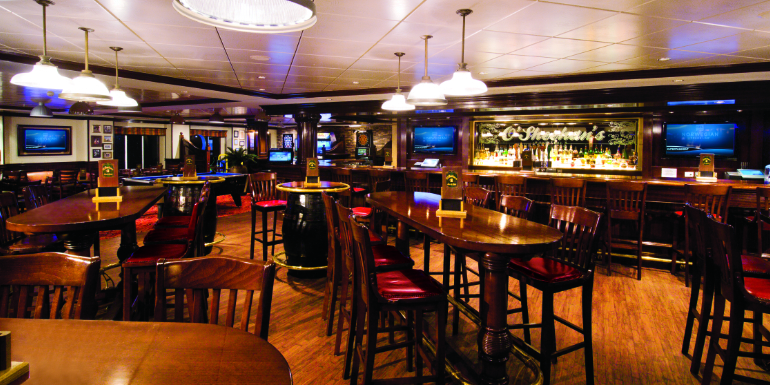 On Norwegian Epic, you can avoid the crowds in two venues adjacent to the Garden Cafe Buffet. What is your best tip for Norwegian Epic?